Parkinson’s UK is launching the biggest in-depth research study tracking people with the neurological condition ever mounted anywhere in the world today (April 16). The charity says it is investing over £1.6 million into the research study to unlock further secrets about Parkinson’s and to boost the chances of finding a cure. The Parkinson’s UK research project will be led by Dr Donald Grosset at the University of Glasgow and will link eventually to around fifty centres around the UK. There will be two key sites in Hampshire taking part in Tracking Parkinson’s: The University of Southampton and Romsey Hospital. 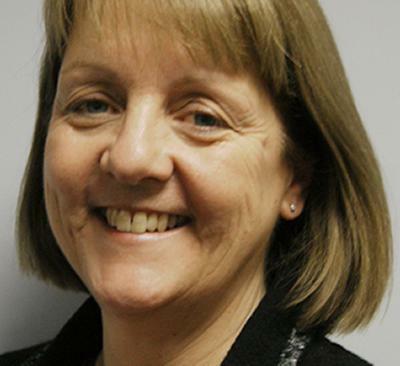 Research will be led by Dr Helen Roberts, Senior Lecturer in Geriatric Medicine at the University. She comments: “Finding a cure for Parkinson’s is what every researcher in the field dreams about. Tracking Parkinson’s is a major new research project and we are very excited to be involved right at the beginning. This study really offers hope for the future for people with Parkinson’s and we need eligible people from the Hampshire area to volunteer to help us make our vision of a cure a reality”. News of the study comes at a time when hopes are growing at Parkinson’s UK, that we are closer than ever before to finding a cure for Parkinson’s. A cure, in this instance, Dr Kieran Breen explained, would mean stopping the devastating symptoms of Parkinson’s – including tremors, mood changes, movement difficulties, loss of smell and speech problems - in their tracks. To qualify as a volunteer for ‘Tracking Parkinson’s’ at one of the UK centres, people need to be under the age of 50 at diagnosis or have been diagnosed with Parkinson’s within the last three years (from the date they register for the study). Brothers or sisters of either set of participants are also invited to take part.